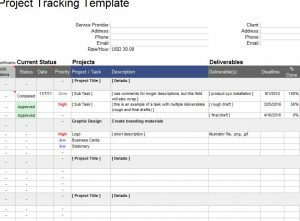 The Project Management Tracker is a simple template that helps you organize your business projects in one convenient place. The template takes into account the various aspects associated with most projects (priority, start/end, current status, cost, etc.) and gives you a way to edit and update that information with a few clicks of the mouse. You can even make it easier to customize the document by taking advantage of the settings page built right in. Don’t waste dollars on projects that are not worth the quality of performance. Create a game plan and stick to your budget by using this free template for your business. After successfully downloading the free Project Management template to your computer, begin customizing the template in the “Settings” page. Here, you can enter levels of priority, status legend, and notifications that will appear in the main template as they make sense for your business. You can also use the stock examples if these work for you. 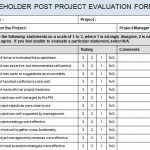 When you’re ready to begin, go back to the “Projects” tab and begin filling out the information associated with each column’s header. For example, if you are starting to plan a new task for your project, you would enter “Planning” or whichever item you changed in the “Settings” tab. Continue to go through the list and enter the items under the header. When you need to enter a new item/task, simply start a new row and repeat the steps above. 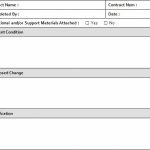 Using this template, you will be able to enter a task for your projects, their priority, start/end dates, cost, hours of labor, and current status. 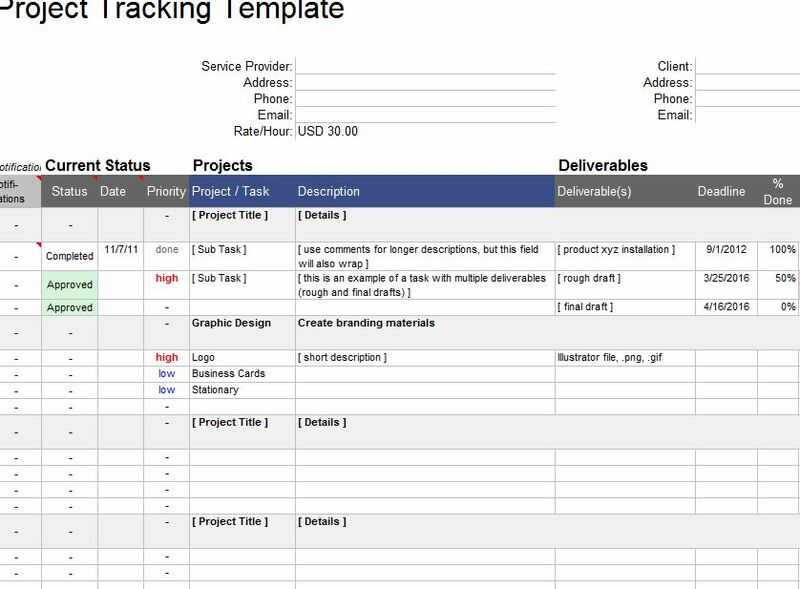 This template makes it easy to keep a tight ship at your business for any assigned project, allowing you to deal with even the most difficult of challenges. 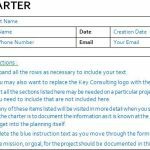 If you want to start completing projects instead of letting them slip through your fingers, download the free template below.